If you're talking about the season's most under-appreciated, you're sure to have mentioned Garo somewhere in your conversation. You know there's a sort of irony to the fact that my favorite anime of the past two seasons happens to be the one that nobody likes all that much. Actually, scratch that, they didn't pay attention to it at all when it aired, which I find kind of weird. No one expected an anime series that could hold itself together, much less walk on its own legs. The series does not aspire to be more than what it is nor does it condemn itself to its own confines. That is exactly what Garo does - and it does so beautifully. 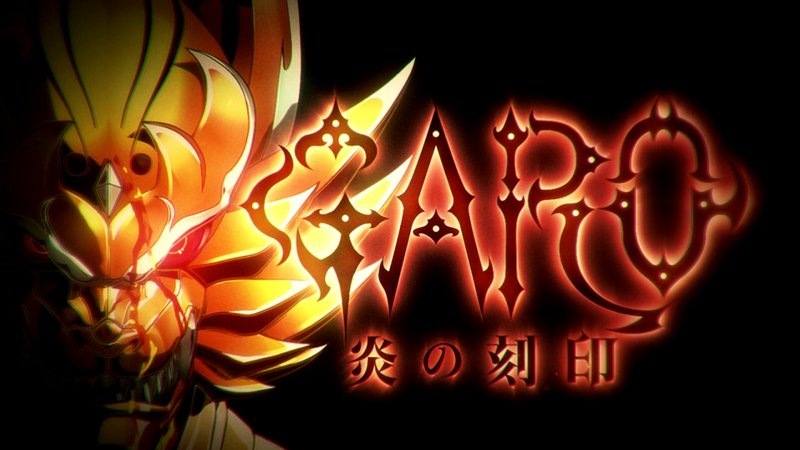 Garo, has turned into one of my favorite anime at the moment. Who didn’t? 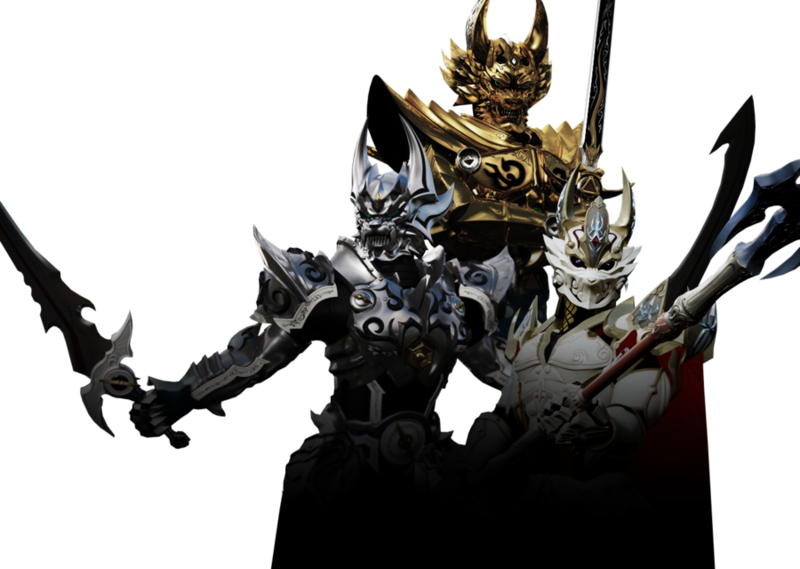 The story follows a young Makai Knight named Leon, and his father German who is also a Makai Knight. Makai Knights have a job to play and that is to kill the "Horrors", which are people who have been possessed by dark spirits, that threaten the every day lives of humans. Leon, the Main Character of the series, is a Makai Knight who still hasn't fully matured. He is learning what it means to truly be a Makai knight, with his father as his teacher.